Happy Vegan Ice Cream Day! I am wild about greens. Seriously. Greens are good. No—greens are glorious! They're nutritional powerhouses that come neatly packaged in brightly colored leaves and crunchy stalks. What's not to love? If you're not already a fan of green leafy vegetables, you will be after tasting the delectable recipes in Nava Atlas's new book, Wild About Greens. You will love the layout! Right up front, Nava introduces you to nature's bounty of leafy greens in alphabetical order. After learning a little about each one, you're treated to a listing of all of the recipes that feature them. So, if you want to make a salad with arugula, a soup with kale, and an entree with turnip greens, it couldn't be any easier to search through the recipes grouped under each vegetable. Wild About Greens completely dispels the myth that the foundation of any salad need be lettuce. Not only are there much more delicious options, but you can really give your salads a nutritional boost by choosing a dark, leafy green instead. Here you'll find tasty salads made with every leafy green from watercress to kale to beet greens. I zoned in on this bright, citrusy, Mizuna (or Tatsoi) & Bok Choy Salad. As I wasn't making a trip to the Asian market that day, I substituted baby spinach for the Asian greens and jicama for the daikon radish, which were suggested variations. By storing the zesty Sesame-Ginger Dressing in a separate jar, I enjoyed this flavorful dish with dinner that evening and also for lunch over the next two days. (Colorful to the eyes and to the taste buds—if you can imagine that. Are you wild about greens? Then this book is for you. If you're not, you most certainly will be after perusing, preparing, and partaking in the recipes in Wild About Greens. And if you've been searching for creatively delicious ways to get more greens into your family's diet, don't wait another second to get your hands on a copy! This spectacularly colorful and delicious Stir-Fried Sesame Kale and Red Cabbage recipe is just a taste of what you'll find within its pages. Reprinted with permission of the author and Sterling New York. ©Nava Atlas 2012. Enjoy! Strip the kale leaves from the stems. Stack a few leaves and cut them into narrow strips. If desired, slice the stems thinly to use in the stir-fry; otherwise, discard. 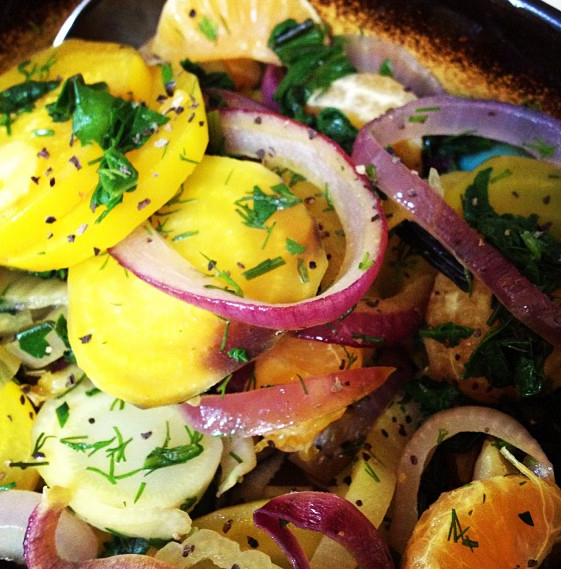 Heat the olive oil in a stir-fry pan or large skillet. Add the onion and sauté over medium heat until golden and soft. Add the ginger, kale and cabbage. Turn the heat up to high and stir-fry for 3-4 minutes, stirring frequently, until both are brightly colored and tender-crisp. Remove from the heat. Stir in the dark sesame oil and sesame seeds. Season with salt and pepper and serve at once. Variation: You can add a small amount of another vegetable or two. I chose red bell pepper, cut into long narrow strips. Update: The giveaway has now ended. Congratulations to Dawn (@VeganFazool)! The random number goddess shined down upon her this morning, and she won a copy of Wild About Greens! Thanks so much to everyone for participating! Please stay tuned for more great giveaways and delicious recipes to come. Dawn, please send me an email with your postal address so we can get your book right out to you! Now for the giveaway: if you would you like to win a copy of Wild About Greens, here's all you need to do: Simply leave a comment below telling me what your favorite dark leafy green vegetable is and how you most enjoy preparing or eating it. Or tell me which dark leafy green you'd love to find new ways of preparing and enjoying! 1. Like VegKitchen.com on Facebook. 2. Follow @navaatlas2 on Twitter. 3. Follow this blog by clicking the "follow" link in the upper left-hand corner of this page, subscribing via email, or through Networked Blogs. 4. Follow @Vegiegail on Twitter. I LOVE kale!! I like to make soups with it. 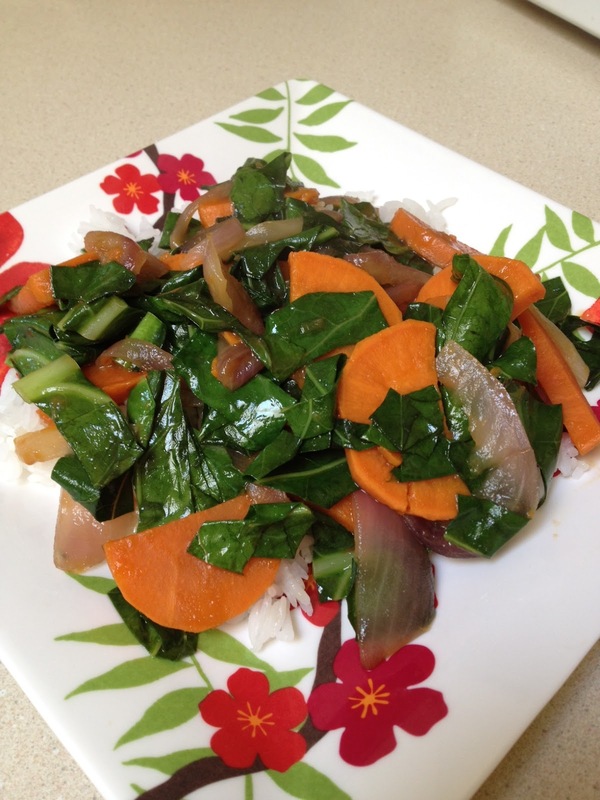 My favorite leafy green is actually one that most people haven't heard of -- Chinese spinach (Ipomoea aquatica). It has a very mild flavor and tender leaf and is wonderful sauteed with a little garlic and salt. Your local Chinese supermarket might have it! 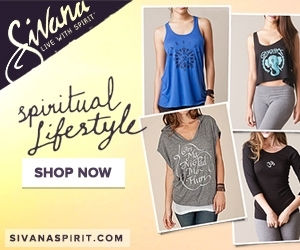 Following Nava on Twitter @noteasy2begreen. Wonderful kale, and in a raw salad with avocado and lime. Yum. would love to have more ideas for collards and escarole. Thanks. I liked you on Facebook and I'm keen to get my hands on this book to try these delicious-looking recipes! Mmm. 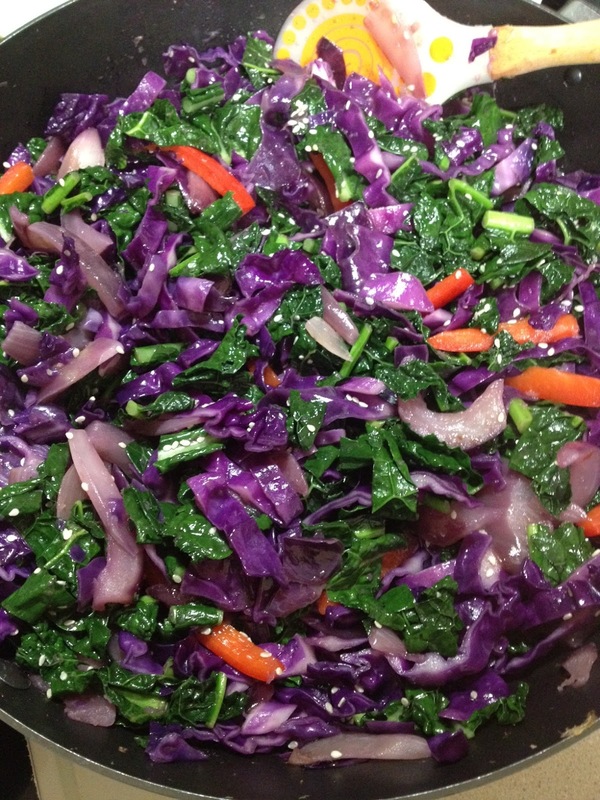 Kale-slaw - cabbage, butter leaf lettuce, green kale and red leaf kale, sweet onion, raspberry vinegrette... delicious! I love collard greens! 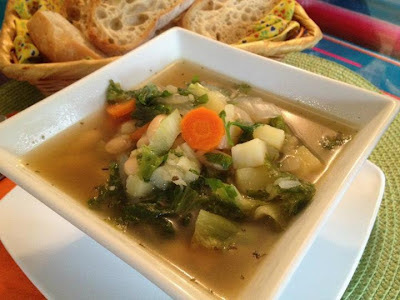 I make them on the stove top with water or veggie broth and garlic powder, so yummy! I love kale and collards! I like to make collard roll-ups and coconut kale. I would LOVE to win this book! Everything looks delicious! 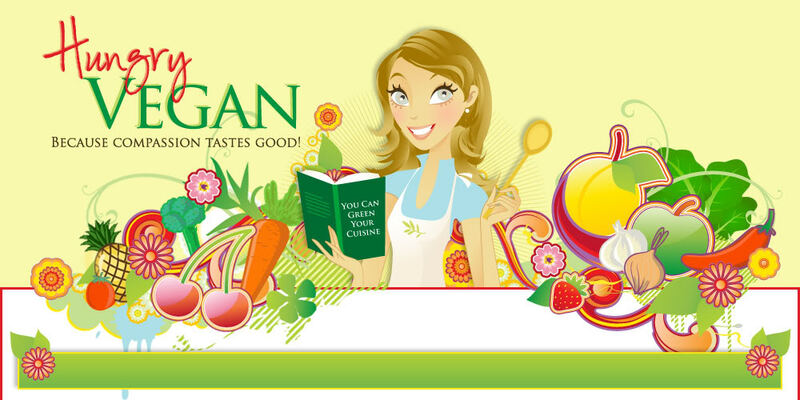 I liked vegkitchen.com on Facebook! Ohmygosh. My mouth is watering like crazy. I liked vegkitchen on facebook! I also liked on facebook after seeing some awesome posts! Lately we've been really into beet greens sauteed with chopped garlic and olive oil and season with salt and pepper. I love Kale sauteed in olive oil with garlic. BTW these dishes you made(as usual) look yummy!!! I subscribe to the blog via RSS feed (Networked Blogs?). I liked VegKitchen on Facebook. omg yummy! I LOVE Kale, right now I am loving it in my blended green smoothies, but I would love to know some other ways to prepare it! I love kale--esp. in kale chips. I follow Nava on Twitter. I love Kale and like to make kale chips in the oven! I love bok choy in gyoza and spinach in smoothies. I'd have to say kale is my current fave... although bok choy is right up there too:-) Pics look so yummy! I already "like" VegKitchen" on FB. I already follow the Hungry Vegan blog. I jumped on the kale bandwagon the last couple years, like so many other people...I like it verrrry finely chopped, w/tahini dressing. But my current latest love is another green I never used to eat...Arugala! I can snack on it plain! But I like it best finely chopped, mixed in w/chopped tomatoes & cucumbers, dressed with basil. sea salt, pepper & dulse! I love collard greens, especially the recipe for sauteed smokey collards in Veganomicon! I love fresh Kale salad with avocado! I already like Nava on FB. I am subbed to your blog and I also liked YOU on FB!! My favorite green is kale, massaged kale salads rock my world!! I'm all for kale salad. I eat kale every day of the week. This book would certainly show me some alternatives! I love kale and collards anyway - in soups, sauted with onions, raw in salads. I already have vegkitchen as a like on facebook. kale in salad, rubbed with avocado! Would love to learn more about cooking with tomatillos! I love kale, particularly when made into kale chips! Kale goes in every smoothie and baby spinach is perfect raw in salads and added to soups at the very end. I've also eaten baby spinach straight up by the handful! I know everyone has said Kale as their fav, and I do love it tons, but I'm in LOVE with Indian Spinach - my grandma uses it to make the best 'Saag' that I have ever tasted - knocks my socks off every time! I like you on FB (Amanda Huxley); have subscribed via email (claire_weathergirl13@hotmail.com) and follow on twitter/tweeted about the give away (@AWeathergirl13). Would LOVE to win this book! Thanks!! I love kale, and throw it in so many things, but one of my favorite dishes is a rainbow slaw with red cabbage, red pepper, onion, and carrots with a cumin lime tahini vinaigrette. Delicious and it keeps for days. I love kale made with olive oil and garlic. I would like more kale receipes. My favorite green is spinach, it's delicious just about any way you eat it, but sauteed with lots of garlic and then served over angel hair is probably the best and simplest. I would love to learn how to cook kale well. I love collard greens - I like to make wraps with them, in place of tortillas! I like Veg Kitchen on Facebook. I am starting to get into the dark greens more and more due to their higher nutrition content. I really like kale but I would love to learn how to use it and other dark greens more. Did all 5 of the requirements for the extra entries. Bok Choy is my favorite leafy green, I love it simply sauteed in olive oil with a little bit of onions and lots of garlic, season with sea salt and freshly ground black pepper and there is no way to go wrong! Me and my son also like it with sesame oil and sesame seeds, an asian inspired side dish! I like VegKitchen on Facebook! I follow Nava Atlas on twitter! I also follow Vegiegail on twitter! All Greens!!! Collards and Kale are a close tie. I love kale and spinach in smoothies! :) Thanks for the giveaway! YES YES YES!!! I want to win this so bad!! I love arugula. On pizza! I followed Nava on Twitter. (I am @VeganFazool on Twitter). Followed you @Vegiegail on Twitter! (my Twitter is @VeganFazool). Already follow the blog's RSS feed. 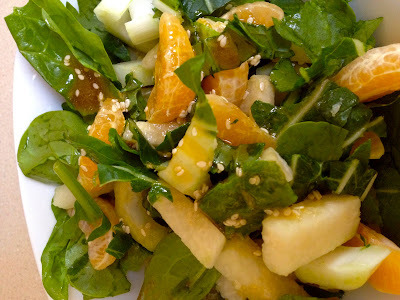 Love spinach salad with mandarin oranges, sliced almonds tossed with a vinaigrette. 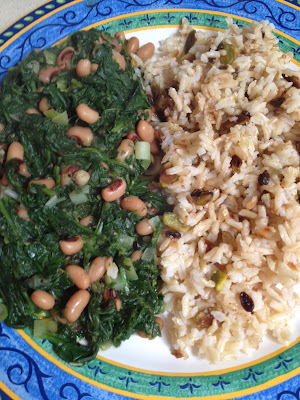 Subscribed to your blog - thank you for the contest and the new recipe - I could use some new ways to cook greens! I'm totally obsessed with all the beet greens I've been getting in my CSA. I've been sauteeing them down with garlic, but would love some new ideas on what to do with them! I also "liked" veg kitchen on facebook. Is this comp open to those of us outside the US? I hope so...! My favourite is kale, which I love in massaged kale salads, especially with apple, avocado and red onion...mmmm. Is this comp open to those of us outside the US? I hope so! My favourite is kale, which I love in massaged kale salads, especially with apple, avocado and red onion. Yumm! Aaand I already follow your lovely blog! I am following @Vegiegail on twitter. Kale - in a salad with roasted sweet potato, feta, craisins, walnuts, and balsamic! Kale - with roasted sweet potato, feta, craisins, walnuts and balsamic. I am lately in love with rainbow chard. It's so beautiful--I look for different colors and saute it, stem and all, in olive oil with onion and garlic while it's fresh, then add it to pizza, soup, salads, brown rice and vegs, whatever. Thanks for all the great ideas and for doing the giveaway!